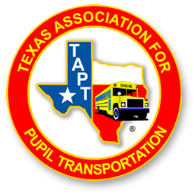 The following are links to other agency and organization websites that provide valuable resources for the school transportation professional. TAPT is not responsible for the information contained on any of the following websites and does not specifically endorse or recommend any product or service that is offered by any of the agencies or organizations below. 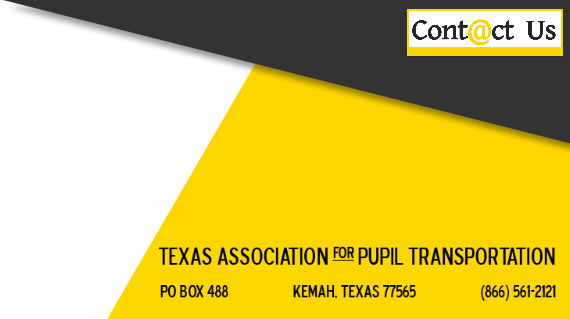 To report any broken links, email Keith Kaup, TAPT webmaster.